Let’s celebrate Wednesday with a giveaway! I’ve teamed up with another group of amazing bloggers to bring you this fabulous giveaway. 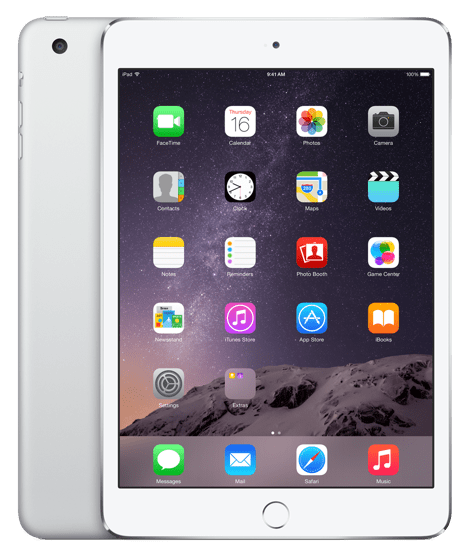 One lucky person will win an iPad mini 3 16GB Wi-Fi, valued at $399. Woohoo! How awesome is this giveaway?! The iPad mini small. It’s fast. It’s incredibly capable. And now it’s even better! With advancements like Touch ID and iOS 8, and a new gold finish, there’s even more about the iPad mini to love! Enter to win an iPad mini 3 16GB Wi-Fi. Ends at 11:59pm ET on November 25th, 2014. Don’t pay for costly proxies services or private proxies any more, with No Hands Proxy users can locate many different proxies in any part of the world with simply a press of a button. No other proxy harvester is as smooth to start or quick to harvest Ks of working proxy, it is assured.